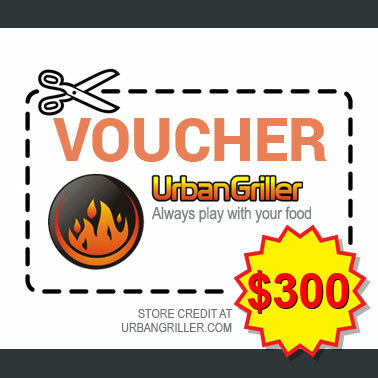 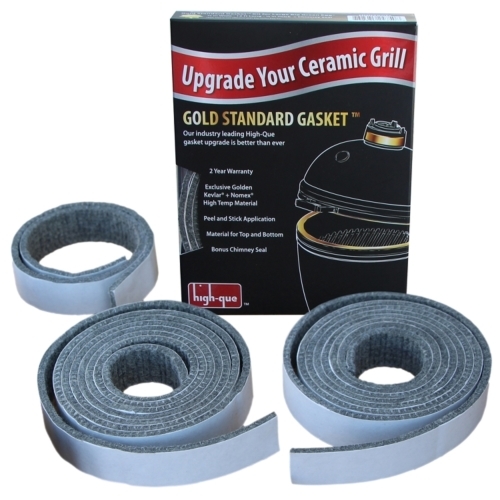 Urban Griller has a range of Gift Vouchers you can purchase as a gift to yourself or to give to someone else. Vouchers are available in $Dollar values to spend on anything in the shop. 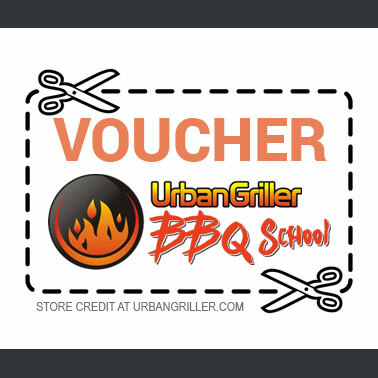 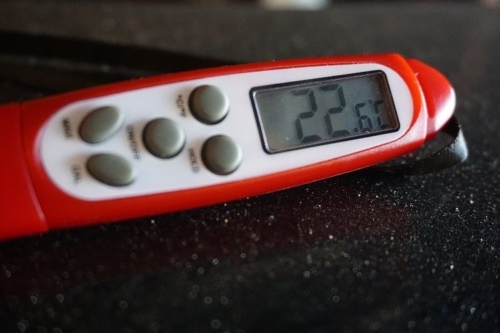 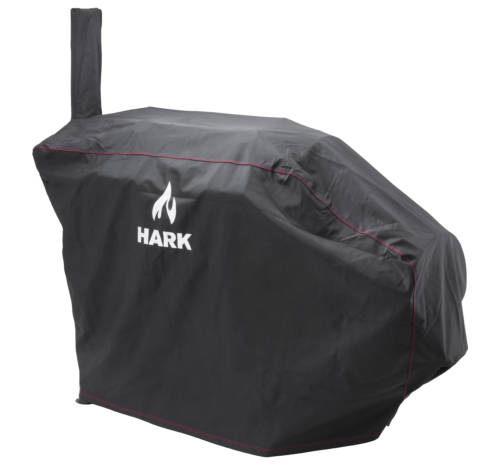 A BBQ School voucher has a code that allows the recipient to book into the class of their choice.